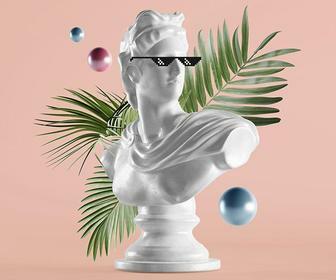 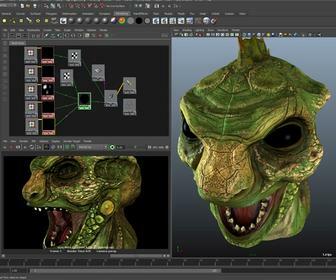 Here's what's new at this year's NAB conference: new versions of The Foundry's Nuke, Autodesk Maya and 3ds Max, Adobe updates, a new workstation from HP and more! 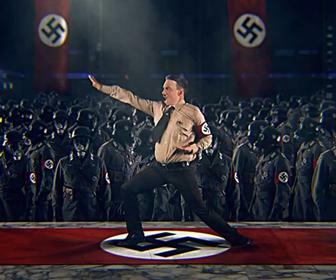 Watch Kung Fury, a brilliant action movie parody featuring Nazis, dinosaurs, Vikings and a shedload of explosions - and discover how it was created. 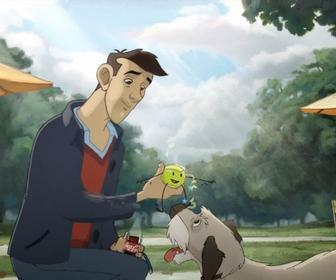 A sumptuous, humorous and inventive spot for Coke created using 2D animation and matte painting – mixed with Maya and Nuke. 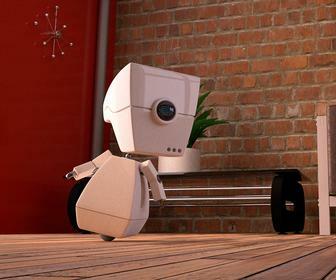 Complete with loads of new 3D animation features, the software will be available from 14 April. 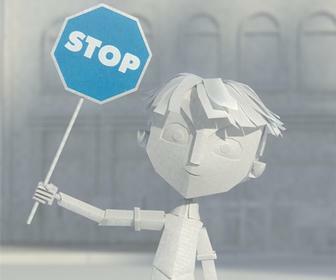 Three charming CG TV spots created as part of Volkswagen's "Think Blue" campaign. 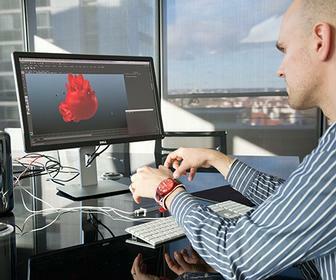 Can you use a Leap Motion controller to model in Maya? 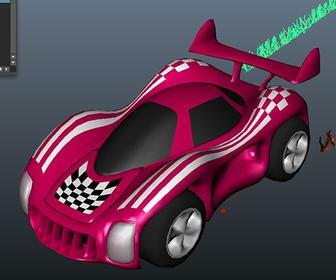 We gave one to two modellers from MPC to find out. 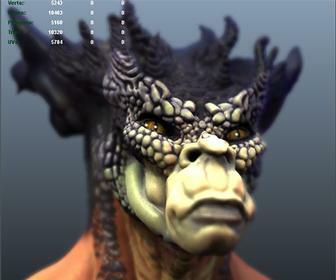 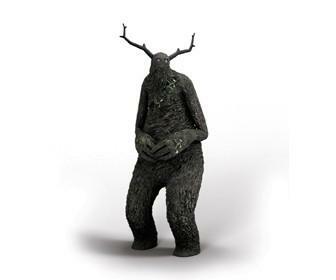 The new 3D tool has a limited set of features and is aimed at indie and mobile game designers. 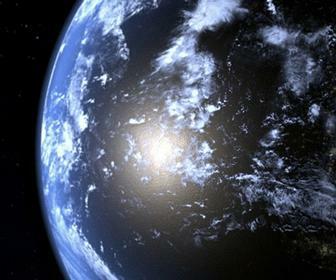 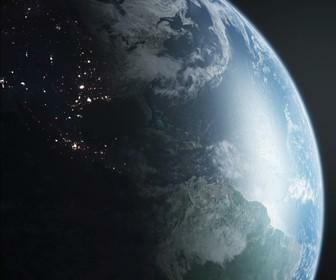 The VFX and animation studio created a CG Earth and depictions of outer space for the short film. 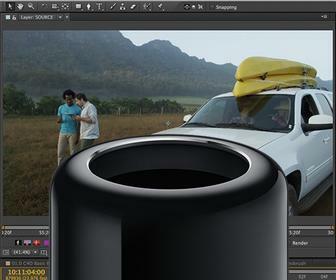 Will your creative software run on the Mac Pro 2013? 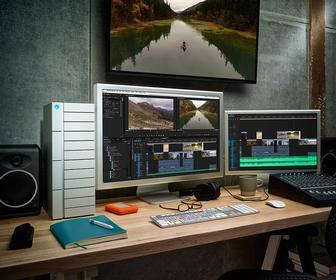 Featuring a radical design, new CPUs and – especially – new graphics chips, the likes of Adobe, Autodesk and The Foundry will need to update some of their tools for the new Mac Pro. 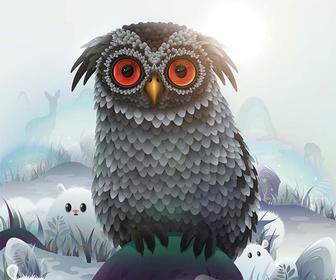 Does the top CG package deliver killer new features or just incremental improvements? 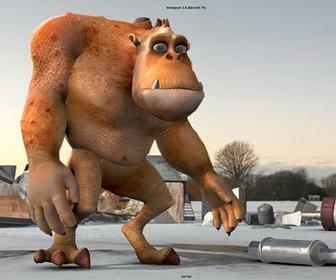 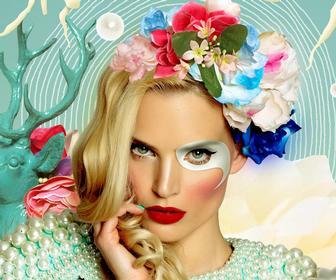 Autodesk has unveiled the latest version of its 3D modelling, animation and rendering suite, Maya 2014.